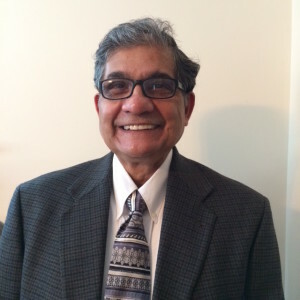 Ratan brings over 35 years of experience as a principal process and project engineer in a variety of industries ranging from biopharmaceutical, petrochemical, refinery and cryogenic plants. As Panorama’s principal process and project advisor, his work includes front-end conceptual studies, process flow diagrams, process calculations, batch processing, P&ID’s, specifications. Along with this his experience also encompasses equipment utilization analyses, feasibility studies and technical risk assessments. He has had senior engineering positions with Parsons Engineering, Jacobs Engineering, PS&S, Kvaerner, BOC gases, MW Kellog and ICI. Ratan holds three patents on heat transfer and solvent recovery systems and is an expert in the field. Rattan is a bachelor of engineering from Indian Institute of Technology, Khadakpur and and MBA from the University of Houston.